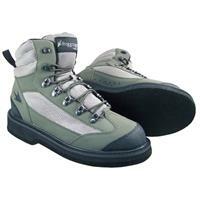 Frogg Toggs Anura II Technical Wading Boots provide excellent comfort, fit, and stability with their molded midsole and padded collar. These boots are constructed of durable 900 Denier Cordura and leather with a rubber toe overlay offering superior protection for your feet. Frogg Toggs Anura II Technical Wading Boots will keep you dry on your fishing adventures. Frogg Toggs North Fork Wading Boots are constructed of durable 900 Denier Cordura and leather with a rubber toe overlay offering superior protection for your feet. 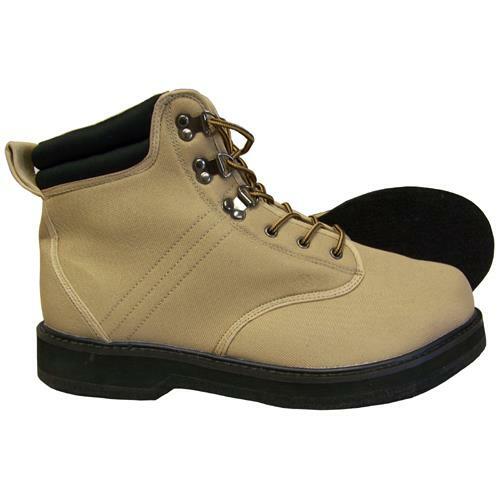 These boots have a padded collar and molded midsole to provide excellent comfort and fit as well as stability. 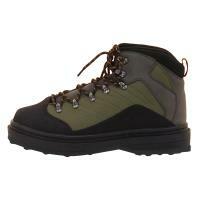 Korkers Buckskin Wading Boots is a high performance wading boot that combines comfort and affordability. These boots feature a new lacing system for superior ankle support, a newly constructed rubber anti-abrasion synthetic material, and a new EVA mid-sole with a scratch rubber toe cap. Frogg Toggs Rana Wading Boots feature are designed to be tough, durable, and comfortable. These boots are constructed with a polyester upper and an extra-wide and mid-sole that provides a more stable base and extra ankle support. 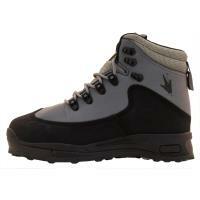 Frogg Toggs Rana Wading Boots feature are designed to be tough, durable, and comfortable. 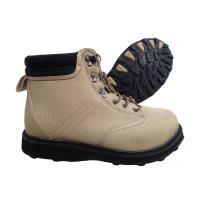 These boots are constructed with a polyester upper and an extra-wide and mid-sole that provides a more stable base and extra ankle support. 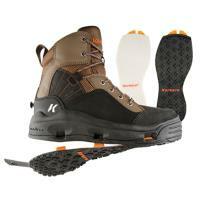 Rana Wading Boots also feature an internal semi-hard toe cap for added protection for the toes. A heavy-duty, reinforced speed-lace system makes for easy in and out. Imported. Comments: I bought the studded boots in February 2015 and started using them for freshwater in March and saltwater in May. 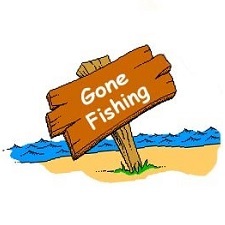 Just recently was when the soles of both boots became loose, and on 7/27 while freshwater fishing is when the sole of the right boot became more like a flip flop. The studs easily wore out also. I'd recommend these boots to people who don't fish so often and for those who basically fish small streams and rivers and sandy flats in saltwater. 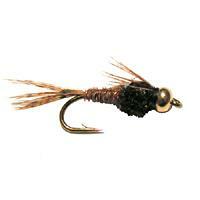 Don't bother using them for any muddy and marshy environment and where there's many bigger rocks. Comments: Bought the frog toggs for a week trip. Even though they are in the lower price range i was very pleased with them. Had no slip problems even without studs and were comfy for 4 hours on the rivers. Great for the price, would recommend for anyone as starters or for those who are casual users. Sizing? Are these large enough to fit over wader booties in my size or should I go up two? 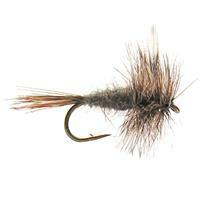 These, like nearly all wading boots, are designed to work with stockingfoot waders. If you wear a half-size we recommend two-sizes up for best fit. Otherwise one-size up is typically the most anyone needs to purchase.